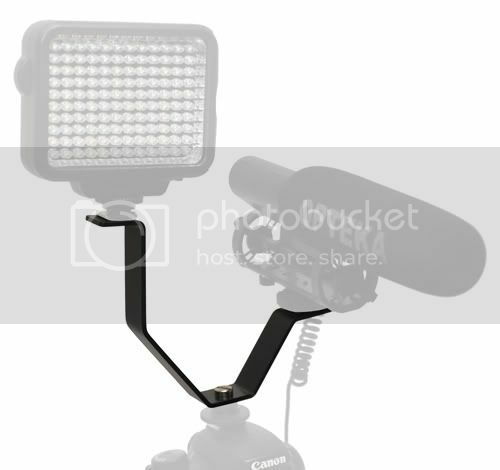 The Opteka VLB-3 Dual Cold Shoe Splitter Bracket mounts on to a camera or camcorders accessory shoe to double the mounting points for video lights, flashes, microphones, or monitors. Made from solid aluminum construction. The VLB-3 fits standard hot/cold accessory shoes and also includes an adapter that makes it compatible for Sony camcorders with the Advanced Interface Hot Shoe (AIS).